Why use our marine craft services? 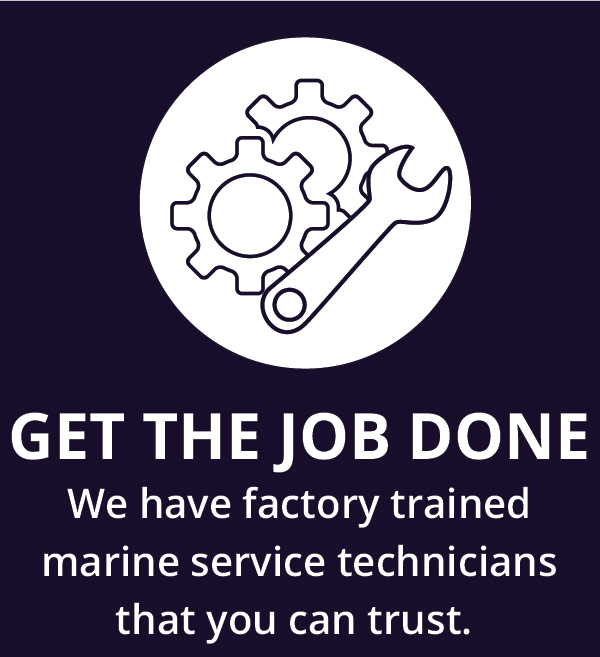 With our extensive workshop space at Littlehampton we are fully equipped to carry out the service and repair of all marine craft with our aim to get you back on the water without delay. 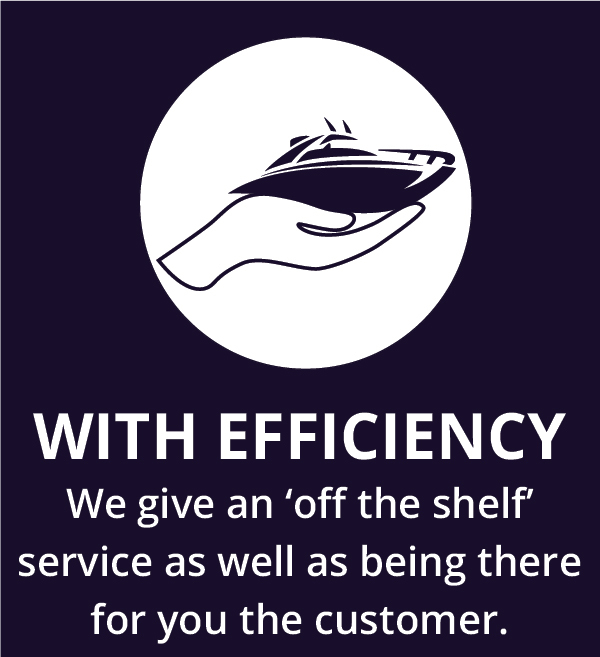 This has helped us carve a niche in the industry by offering reliable Boat Maintenance in Hampshire and West Sussex. Our team of factory trained service technicians and maintenance staff are here to fulfil your boat requirements large or small. 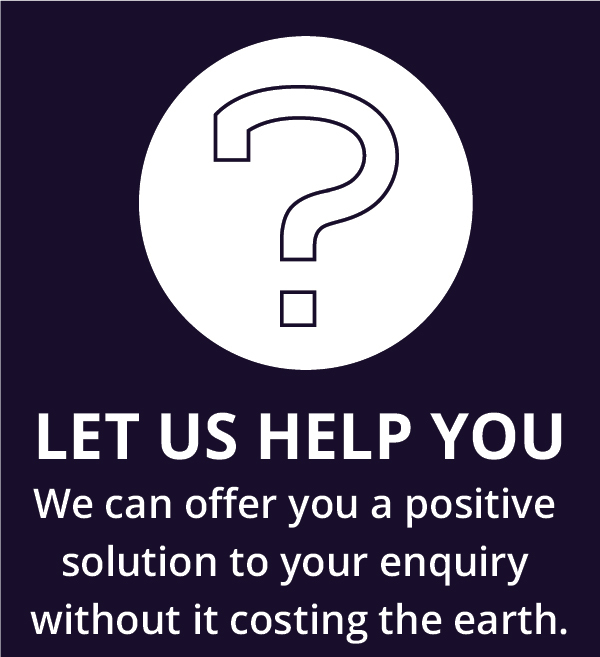 With our highest standards and work ethic we keep up to date with the latest technologies and marine systems so no question regarding Boat repair goes unanswered. As authorised Mercury and Suzuki engine stockists, we make sure our pricing policy and service levels keep competitive and to a high level and our commitment to you the boat owner is what comes first. If you have any questions regarding Boat Servicing and repair in West Sussex and Hampshire, please give us a call on 01903 713684 or 01243 514292 or 023 9246 9777; drop us an email through our get in touch form or just simply pop-in and see us.